BMW has announced that its M-division produced a V12-powered Z3 prototype back in 1999. The V12 Z3 roadster used BMW's M73 5.4 litre V12 engine from the E38 750i/iL sedans and E38 850Ci coupé of the mid-1990s to early 2000s. The mammoth engine was rated at 326bhp (330PS/243kW) at 5,000 rpm and 490Nm (361lb-ft) at 3,900 rpm, and was linked to a six speed manual gearbox that drove the rear wheels. 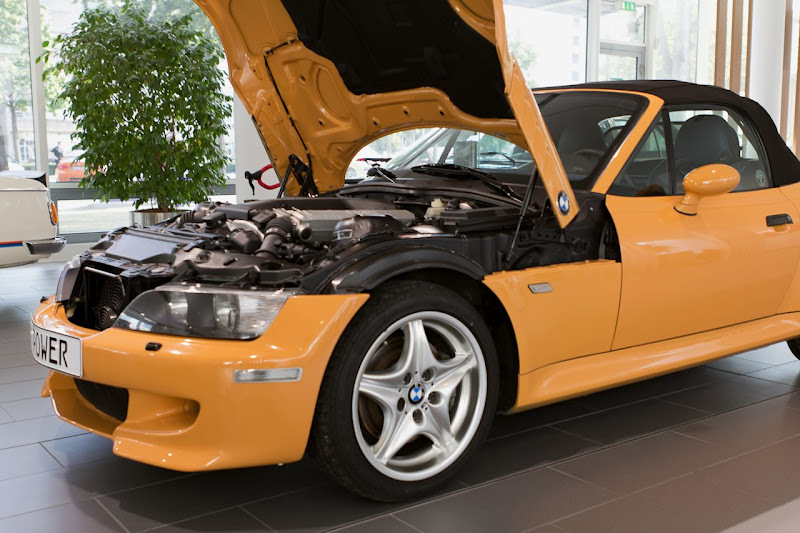 According to the 1999 article from Autozeitung, the Z3 M V12 was able to accelerate from standstill to 62mph (100km/h) in 5.5 seconds and had a top speed of 163mph (263 km/h). The German magazine added that the study was fitted with 17” wheels in 225/45 tyres up front and 245/40 at the back and that tipped the scales at a weighty 1,400kg (3,086lbs). Furthermore, it apparently took three engineers three months to convert the vehicle. 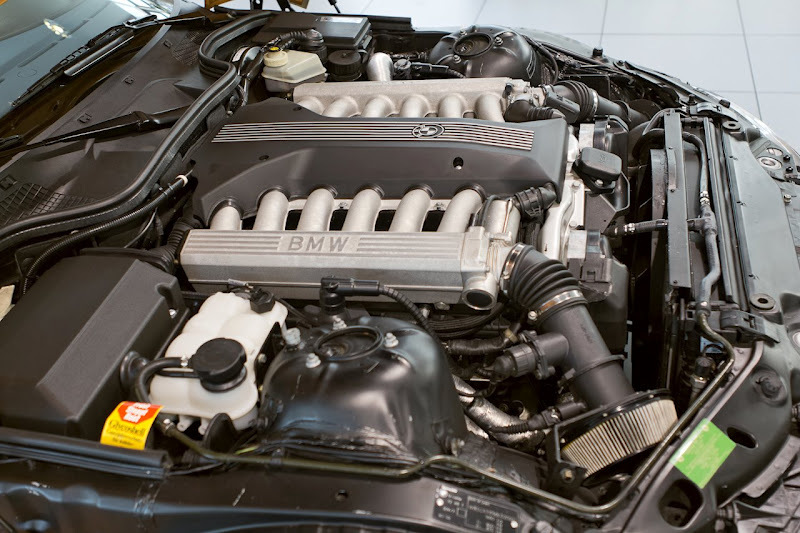 The engineers made numerous revisions to the Z3 V12, including modifying the radiator, oil pump, oil pan, and exhaust manifold.